Our little ones grow up so incredibly fast. One minute we are waving scan pictures around in excited anticipation and the next we are waving them into school for their first day, while desperately trying to hold back the tears. One thing that many parents are told when expecting a little one is that their early years especially seem to go so very fast, and they really do! From the moment they are born we start collecting mementoes and special items. Some babies are photographed mere seconds after they were born and these snaps are tucked safely away, hospital ID bracelets and even first curls are kept safe. How do you keep special memories safe? 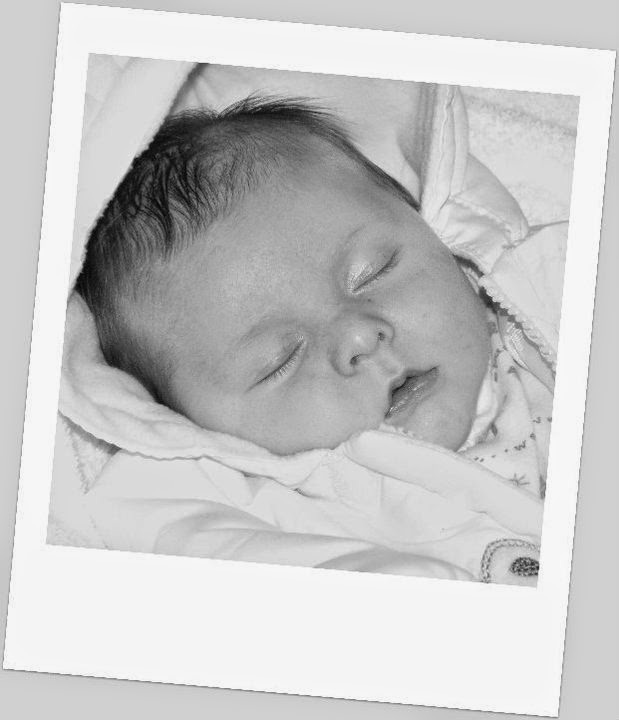 A Baby / Memory Box There are some fabulous memory boxes or baby boxes which either come decorated or allow you to add pictures and more, personalising them. These offer a safe place to store mementoes such as baby's birth weight / ID cards if you opted for a hospital birth, scan pictures, first curls, letters to Santa and more. A Safe Box Perhaps not as pretty as a dedicated memory box or indeed any type of sealable storage box a safe box, or fireproof box is something that some householders choose to use to store very important papers and keepsakes so that they are safe in the case of a fire etc. While not the cutest way to keep your special keepsakes together it is certainly an option. 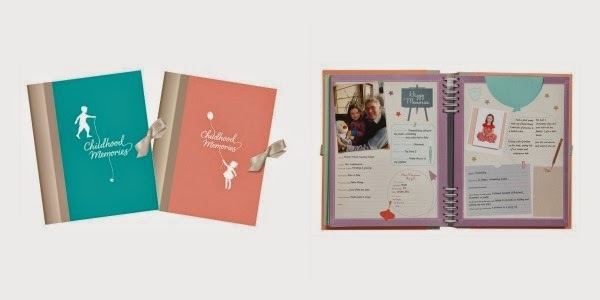 Journals and Scrap Books Many parents like the idea of a memory book or memory file to share those special times, a mixture of photographs, keepsakes, quotes, text, dates; anything you want to include all in one place. This option offers a perfect opportunity for putting everything together ready to hand over to your children when these tiny tots are all grown up and ready to have their own family. Whether you choose a special memory book or prefer to put your scrapbooking skills to good use is up to you. In Frames There are some special items that should most definitely be out on display. Baby handprints framed and on the wall in the nursery for example, or that first piece of artwork from school or nursery that just needs to be admired. These types of special pieces also make fabulous gifts for grandparents! Laminating some drawings and paintings will protect them however be careful what you try and laminate as not all materials react well with the heat, becoming damaged. Scan pictures for example have been known to be damaged this way. How do you keep first curls, scan pictures, school certificates and more safe? Do you store them away in a box or perhaps display them in a book or a frame? We'd love to hear your creative ways of preserving irreplaceable items such as these. *Top tip: Little ones bring home so many wonderful pieces of artwork, junk models and stories as they progress through nursery and school. Keeping them all would be impossible however no-one wants to upset a little one by binning their favourite cereal box and toilet roll robot. A great way to get around all of this is to take a digital picture of everything you want to recycle, keeping it forever (because it's so wonderful).